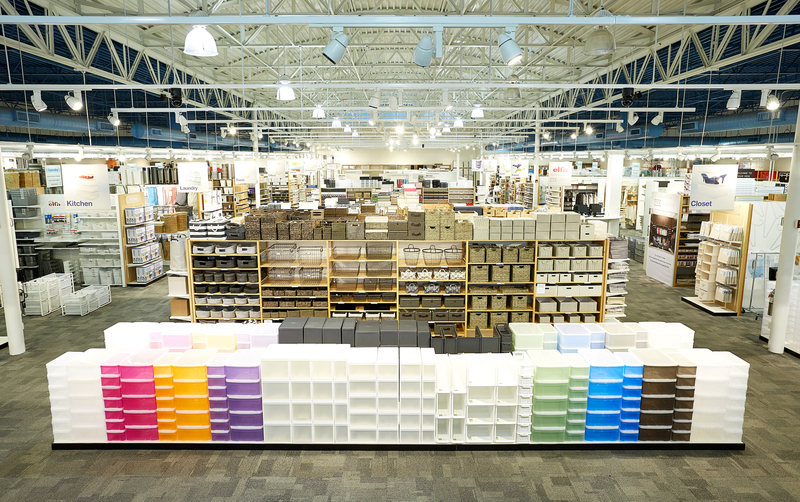 We speak to Sharon Tindell— President and Chief Merchandising Office at The Container Store — for an insider’s view of how this iconic 40-year-old retailer retains its coveted spot as the leading organizational store in the U.S.
People love to buy things. To own things. It’s what most of us do — gather things to improve our lives or add something special to them. So back in 1978, in an era where art and ornamentation in home decoration was on-trend, the idea of a store dedicated to selling empty boxes was audacious. 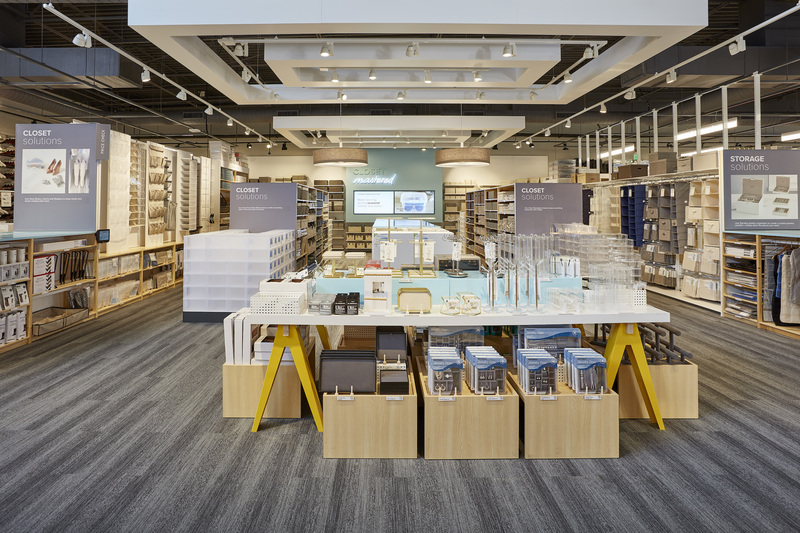 This bold move, however, was what made The Container Store stand out, and then go on to become famous — the first 1,600-square foot (150 m2) store leading the way into a new era where organizing your life had merit on both a psychological level, and on an operational one. Fast forward 40 years, and the company has 91 stores, 5,300 employees and it generated more than US$780 million in revenue in 2017, netting more than $22 million. Year after year it appears on Fortune‘s list of “100 Best Companies to Work For” and in 2017 it sat at number 11 in the list. Although the store is an uber-modern retailer that embraces technology, social media and the entire gamut of the online world, the core of the business remains the same, and is still a tightly streamlined offering: it offers real organizational solutions from people who love being organized. 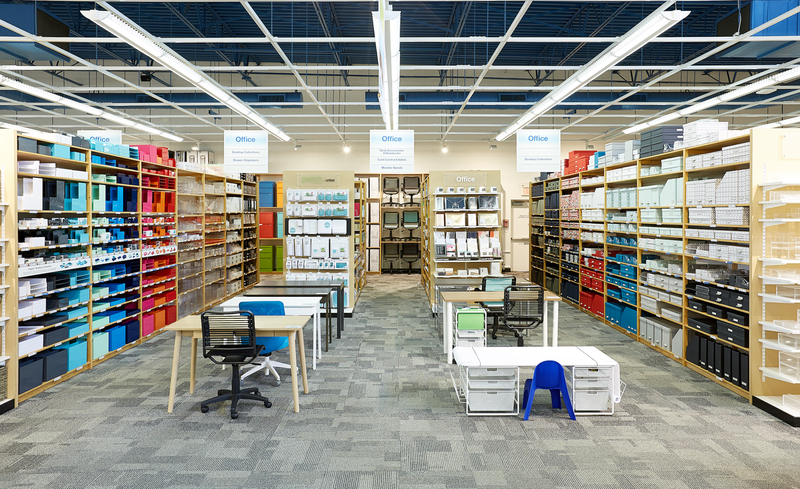 A great example of how the company moves with the times in order to remain relevant is the recently re-opened, newly imagined flagship store in Dallas, which incorporates a new approach to selling, including the latest and greatest technology to help customers accomplish their organizational projects. 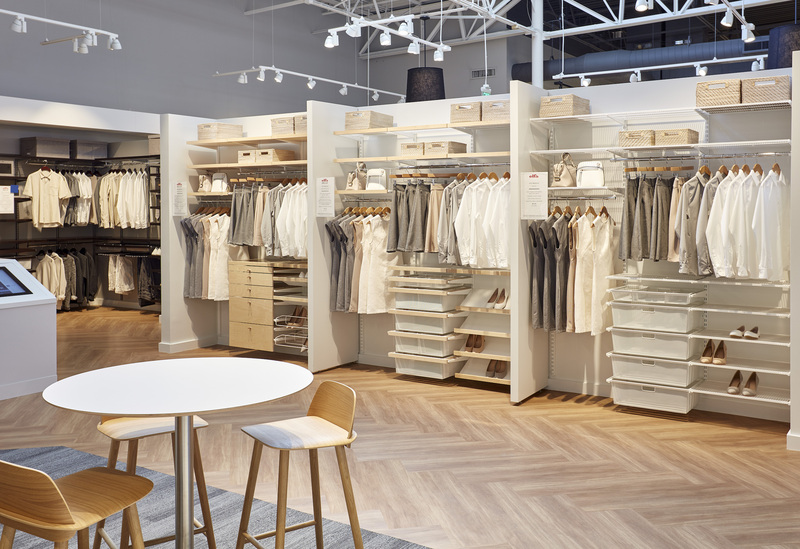 One of the goals of this new store is to make the shopping experience more personal, and to ensure that customers don’t feel overwhelmed by the thought of where to start when it comes to organizing their life. 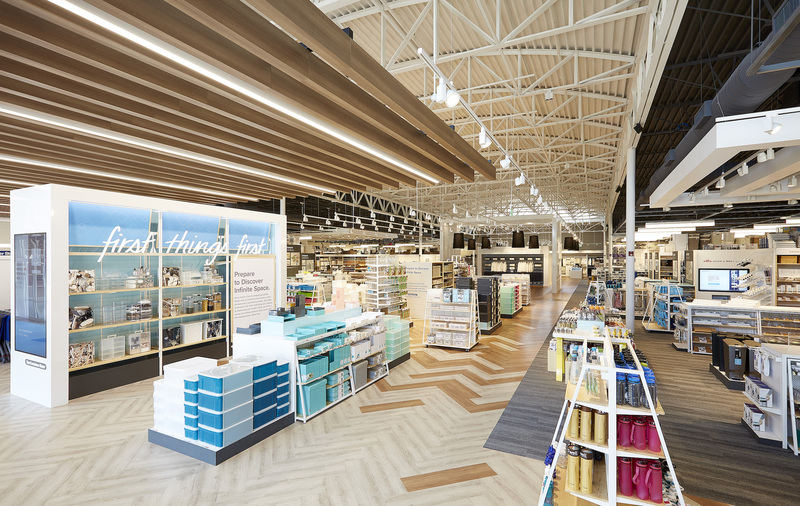 Additional space was added to the massive 24,500-square-foot (almost 2300 m2) storefront, ceilings were lowered to make the store more inviting and homey and rows of shelving were removed to improve sightlines — meaning customers can easily link up one idea/product to another that they may see from a distance. New flooring and enhanced lighting were installed to create a more approachable environment, and merchandise was organized into specific departments such as kitchen, office, storage and closet to make projects easier to imagine, whether they be big or small. The store also has 18 digital screens to support customers, featuring everything from inspiration and tips to an interactive design tool. One of the most exciting innovations and a draw card that is becoming increasingly popular in the store is The Organization Studio. The program allows customers to upload a photo or video of their organizational challenge online, describe the problem, and arrange an in-store appointment to meet with a store organization expert. There are also interactive screens at the Custom Design Centers — which are basically tools for the store team and the customers, to showcase myriad examples of “real” closet spaces that might suit their lifestyle. One great person is equivalent to three good people. The store only hires 3 percent of the people that apply as they believe that investing in one great person (who is paid more and given more responsibility) is better than hiring three good people. The best selection, service and price. To add competitive pricing to that equation is generally unheard of, but The Container Store works hard to achieve all three simultaneously with this philosophy. The “Man in the Desert Selling” is a philosophy about astonishing customers rather than just giving them what they expect. “Imagine a man lost in the desert,” Kip says. “He stumbles across an oasis where he’s offered a glass of water, because he must be thirsty. But if you stop to think about what he’s experienced and what his needs really are, you know that he needs more than just water. He needs food, a comfortable place to sleep, a phone to call his family, maybe a pair of shoes and a hat to screen the sun’s rays.” That is the difference in service at The Container Store. 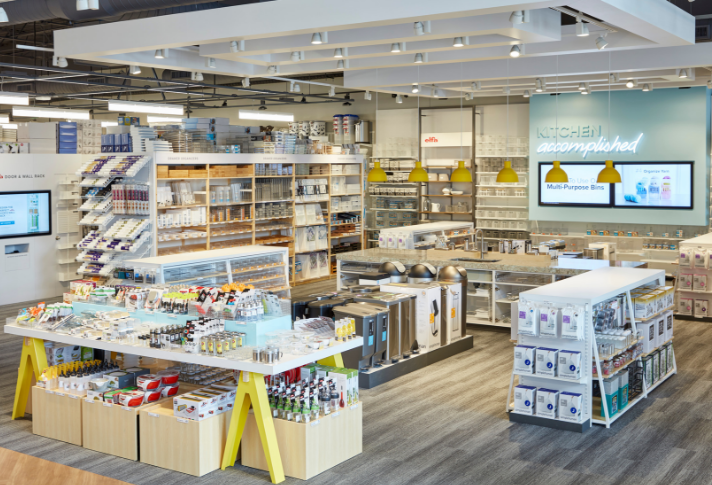 When visiting the International Home + Housewares Show, you can easily visit The Container Store in Chicago at 908 W North Avenue. The Container Store is also one of the stops at the Chicago Retail Tour – for more information visit www.housewares.org/show/retail-tour. For more Inspiration magazine articles, continue reading on the IHA blog or download pdf’s of current and past issues on the IHA website.